Very good food.Good service. In the Night hungry, then go to the Fresh Fast Food.Tasting kebabs, they are delicious. 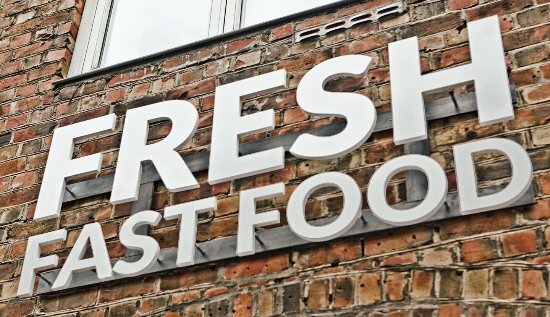 Get quick answers from Fresh Fast Food staff and past visitors.